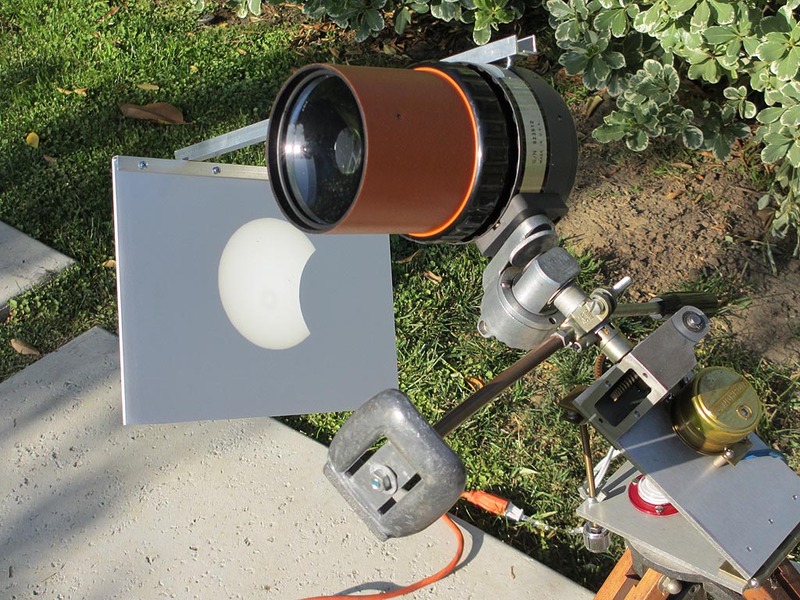 Backyard astronomy is always fun, and it doesn't get much better than a solar eclipse. I set up my small spotting scope today for neighborhood kids to safely view the eclipse. 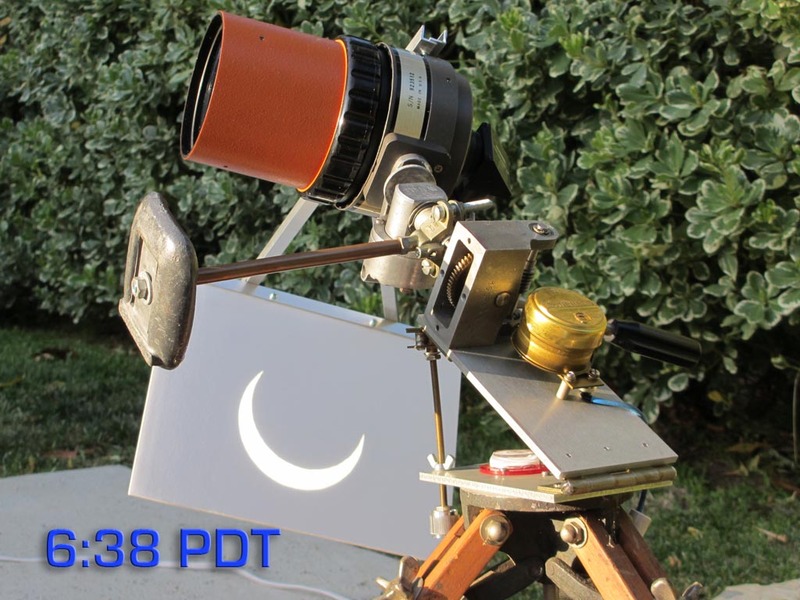 One of the safest ways that I know of is to use the telescope to project an image of the eclipse on to a screen. 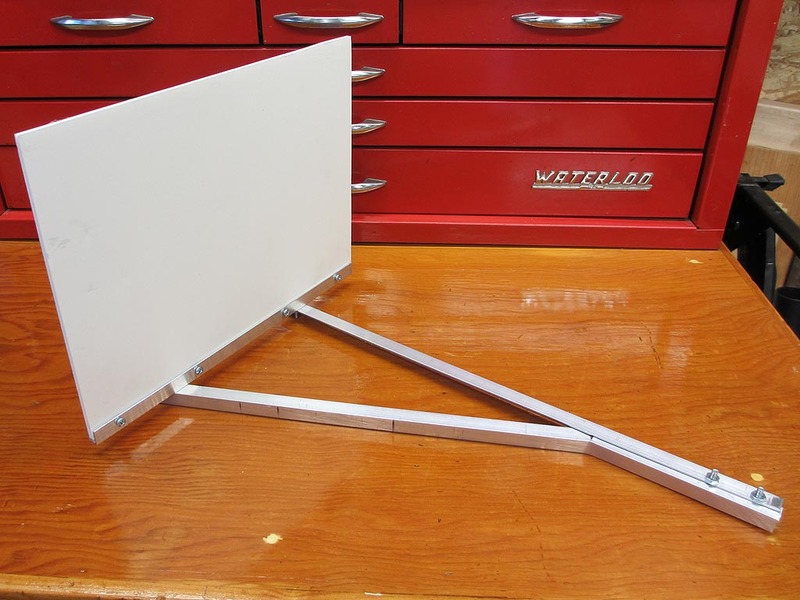 Here is the screen I built from aluminum from the hardware store and a small piece of foam core available from any office supply store. I also used a simple clock drive I built using a wide assortment of junk box parts. 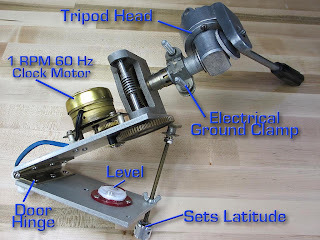 The design was mostly based on adapting the other parts to the found worm drive. With a way to project the image on to a screen and a clock drive that would compensate for the earths motion I was ready to watch the eclipse. Here you can see all the parts coming together. The added lead dive weight is used to take out slop in the gears of the drive train. This picture was taken just as the eclipse was starting. This picture was taken right at the height of the solar eclipse event. The air was noticeably cooler and ambient light was less.  I finally got around to posting additional details of the miniature pentode test fixture, including a schematic and list of tubes.  Although I built the test fixture primarily to work with 6AU6 tubes the pinout of that tube is so common that just like the dual triode test fixture there is a long list of other tube types that can be tested. There are basically three basing diagrams that can be used with this fixture. Here are the three bas diagrams and the list of tubes that should be supported.